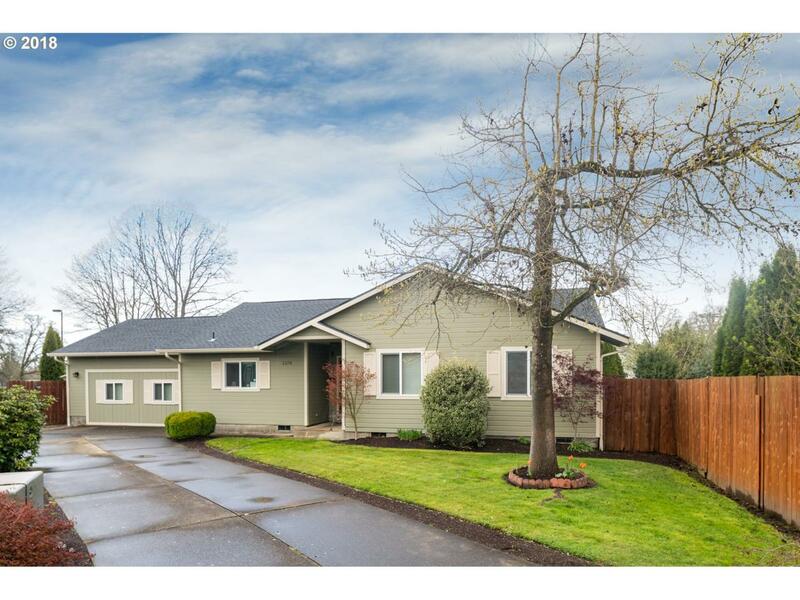 Absolutely adorable 3 bed 2 bath home in Junction City! This show stopper includes new kitchen cabinets, new appliances and granite countertops as well as stunning hickory floors. Also has newer roof and new water heater. Garage conversion being utilized as 4th bedroom but would also make a great bonus or family room. Sit around the fire pit and enjoy the beauty that west Lane County has to offer!